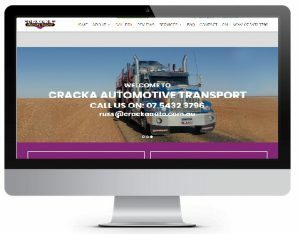 Cracka Automotive Transport worked with Social Lite Media Marketing towards a strategy to increase rankings and traffic to their website. They never had an SEO strategy and realised that in order to be competitive in the car carrying industry, they had to do something about their online visibility. They came to us and requested to focus on car transport competitors. After discussing business goals and forecasts, we were able to help rank the automotive transport company 2nd for “Brisbane Car Transport”, having moved from not in the top 50, this was a great result for the transport company. Working with Cracka since January 2017, we saw significant improvements within 6 months, helping to increase the client’s organic traffic by 140% whilst the business saw an increase in enquiries through their website and lead conversions. They now have the foundations in place to expand their interstate car carrying business. 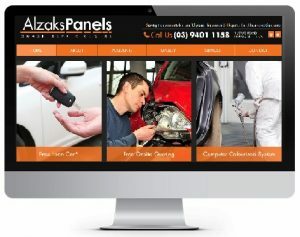 Alzaks Panels Smash Repair Centre came to Social Lite Media Marketing with a vision to gain more online exposure. Speaking with management at the car repair centre, the business has been serving the community for over 25 years, throughout the years of being in business they noticed a more fierce market begin to develop in recent years. The digital age has disrupted the performance of the business, this proves the significance in SEO marketing. If you are not proactively improving and marketing your business, your competitors are. After working with Alzaks Panels, we successfully helped the business improve website rankings on Google. From not being ranked in the top 100 to effectively ranking within the top 10 for “Car Smash Repairs”. This is a tremendous result for our client. Since we started our campaign for Alzaks Panels in October 2016, we helped the client double traffic to it’s website within 12 months from 2500 to 5000, this led to increased website enquiries and successful lead conversions. The business has since expanded and become a recommended repairer for many car insurance companies. 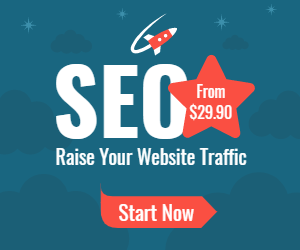 The benefits of using SEO for any business can be extreme. No matter what business you are in, a bricks and mortar store, an online shop or a just a website to drive traffic, the potential can be very rewarding and those who have experienced the benefits, understand the importance of investing in this area. Having a clear strategy in place and concentrating your investment in gaining online exposure is critical for any business, having a website online is great for your business but it is not much use if your customers are unable to find you. Online visibility is achieved by having a strong strategy and strategy can help convert traffic from your website into customers. Search engine optimization if done properly can give your website an exponential increase in traffic; however it can also give the opposite effect when not following Google’s guidelines and recommendations. 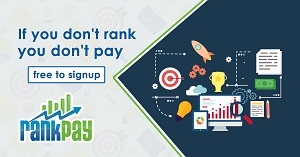 There are tons of people out there claiming to be experts in this field, in fact, reports of marketing companies and individual’s contacting businesses for SEO services are on the rise, they claim first page ranking guarantees with no evidence. It is best to stay away from these cold callers and go with companies with proven results.